Our customers range from local governments, business and farmers through to individual householders. No matter who you are, we give each and every client with client the the same fantastic customer service that we are well known for and provide the same high quality workmanship. Our website is nothing more than a taster of what we can offer in terms of skills and experience so if you can't find what you are looking for on this web site or simply want some more information, please call and we will be pleased to help. If you can't find what you are looking for on the web site or need information please call us on 0161 835 2068 or email us info@blackburnandroberts.co.uk and we will be pleased to help. Alternatively, please feel free to use our contact form at the bottom of this page. Cattle grids look deceptively simple to build. Anyone who has tried to specify one knows differently. 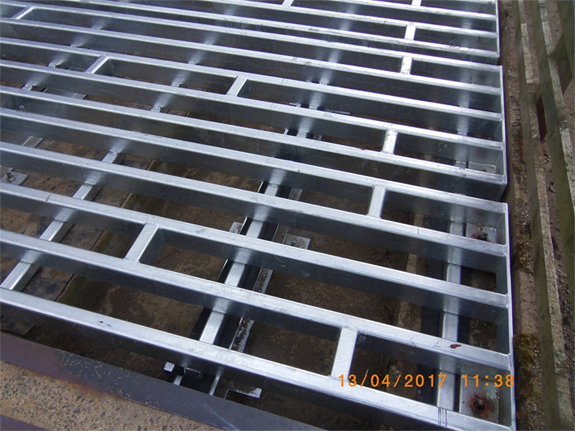 Blackburn & Roberts Ltd have developed a modular range of cattle grids to suit every location. All units are made from steel to BS 4360 and hot dip galvanised to BS 729. 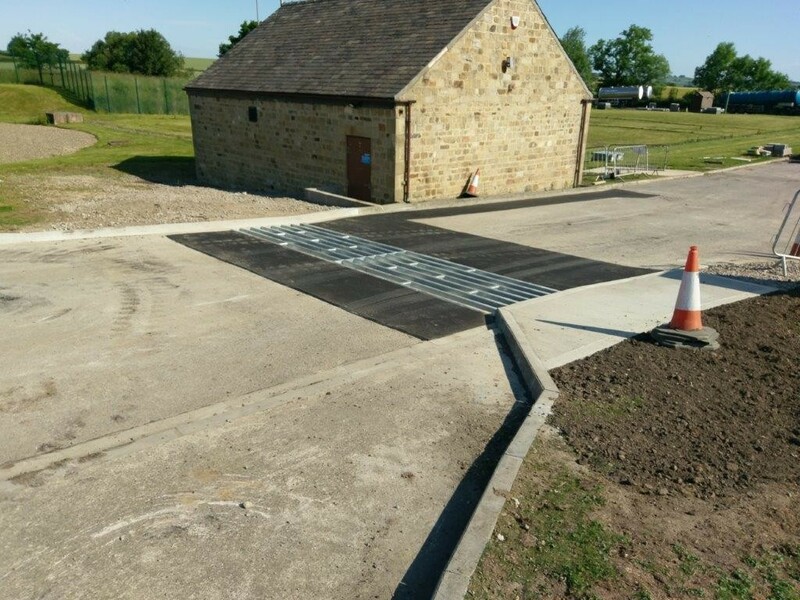 Our cattle grid designs are animal friendly. Rails are in profiles which minimise injury to stock which tangle with the unit. Escape routes are provided for hedgehogs and other small animals which... Read More. The ability to capture or divert flood water away from properties is becoming increasingly important. Water run off has long been a persistent problem and the Water Framework Directive now makes this an even more essential consideration. Simply allowing Highway run off to enter water courses in becoming increasingly problematic. The Blackburn & Roberts range of drainage solutions provide elegant and decorative solutions to drainage problems. Read More.